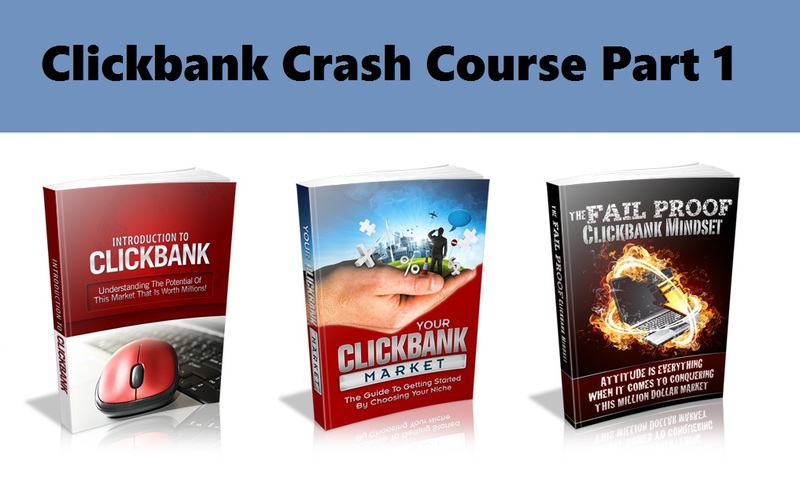 Clickbank is an online retail outlet and an online payment processor. 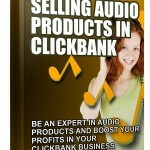 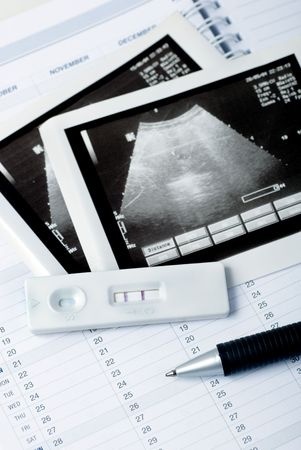 It is regarded as the best place for people to buy or sell their digital products like e-books, software, and videos. 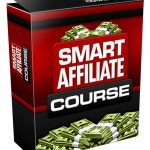 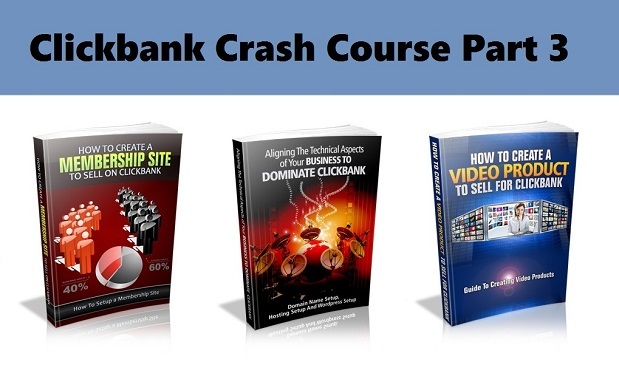 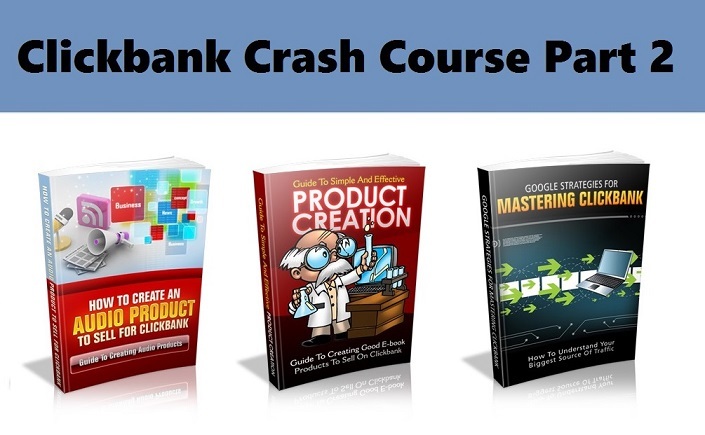 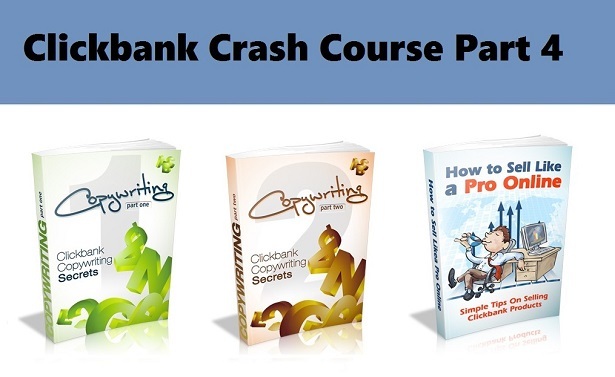 This Clickbank Crash Course Part 1 to Part 5 Series Is One Of The Most Valuable Resources In The World When It Comes To Getting Serious Results In The Magical World Of Clickbank! 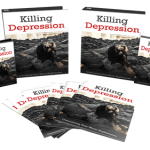 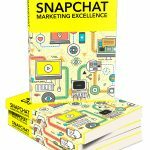 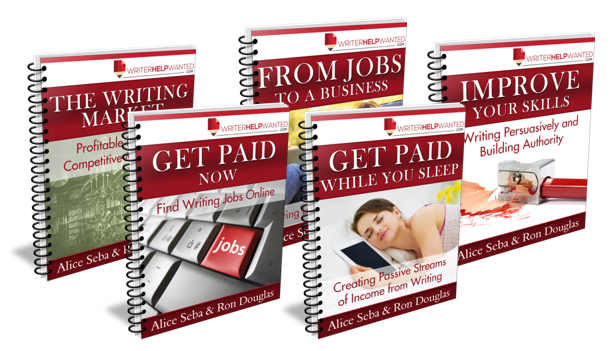 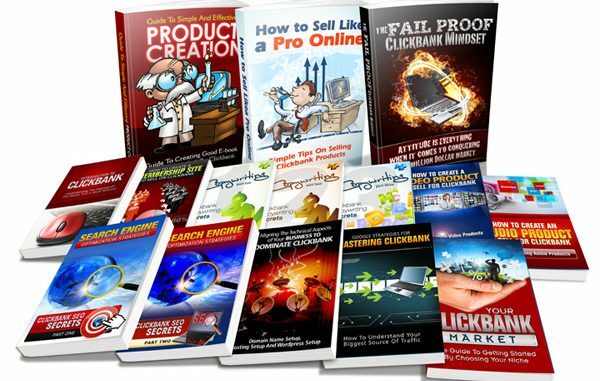 This powerful series will provide you with everything you need to know to be a success and achieve your goal whether you decide to market someone else’s product or create your own. 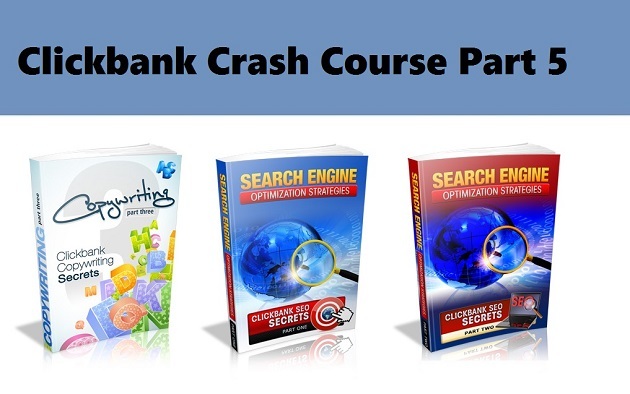 Who Can Use This Series?